Yet another year with some new trends and designs have been started. 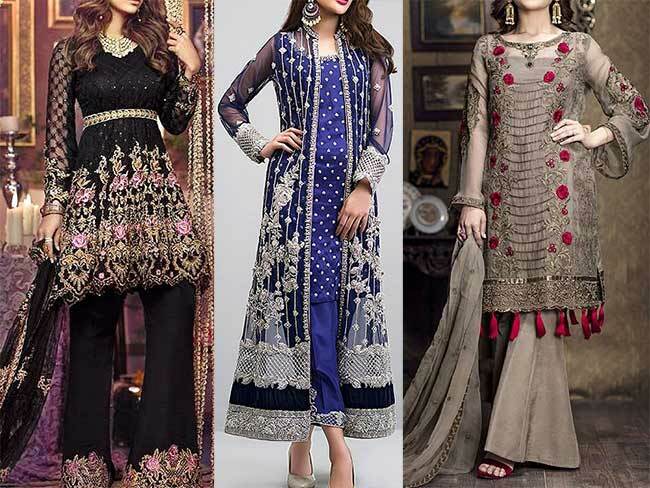 Though the season of summer has just started but we are already hit by the new collection of designers and brands which as always going to be the lawn craze and chiffon elegance. Both of these fabrics are ideal in summer for formal and casual wear, while fancy lawn suits can cover every occasion, nobody can resist the beauty and fall of chiffon dresses. 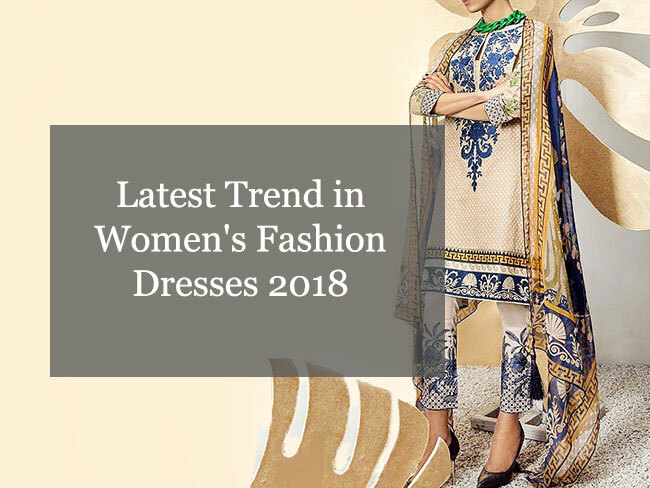 Today i am going to share the 2018 trends in women dresses. Like last year this year have so many options available of the designs and cuts, you can choose from. 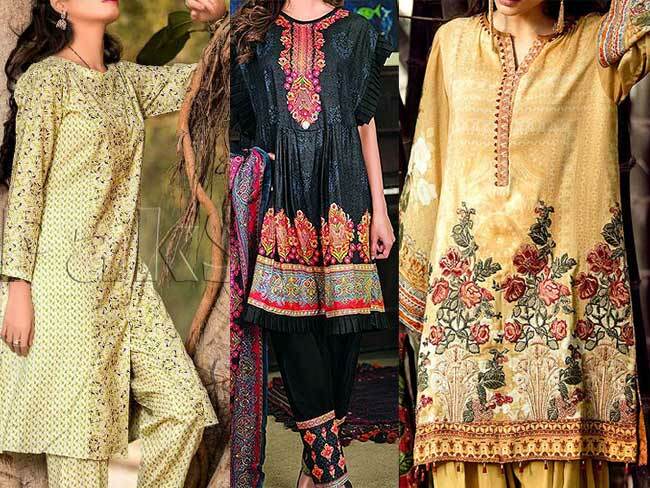 In Lawn dresses 2018, you will find short shirts, long shirts with trousers, shalwars which also include tulips and the most sort out trend of gharara pants. I am happy that now every one can choose what ever they want without being out of trend like few years back shalwars become out of trend and nobody wanted to add them in their wardrobe. This trend is heaven for the girls with a plus size, who doesn't want to wear straight trousers. In tops you can opt for many designs and cuts as well. With plain long trousers, medium size shirts or long shirts both look perfect. However with flared trousers, shirts above knees look more good. The frock style shirts are also very much in trend these days and you can pair them with any sort of bottom design including straight pants, shalwars or gharara pants. In humid season, it is good to opt for less embroidery dresses and in this case digital prints got you covered. As with less embroidery, they look stylish and elegant. Chiffon dresses 2018 also include verity of cuts and designs to suit every one. The frock style tops or peplum shirts are quite popular from last year and are still going on strong which you can pair with flared trousers, tulips or plain pants. For formal events, you can pick beautiful embroidery chiffon dresses and add tussles or other embellishment to add more fancy touch. However the idea of double shirt or gown style dresses is very attractive from which you can remove or add heavily embroidered gown for different events.